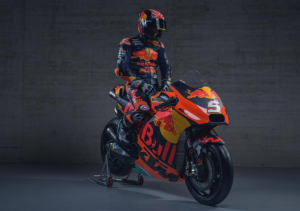 In Mattighofen, Austria, on Tuesday 12th February, Red Bull KTM Factory Racing, Red Bull KTM Tech 3 and Red Bull KTM Ajo launched their 2019 machines. 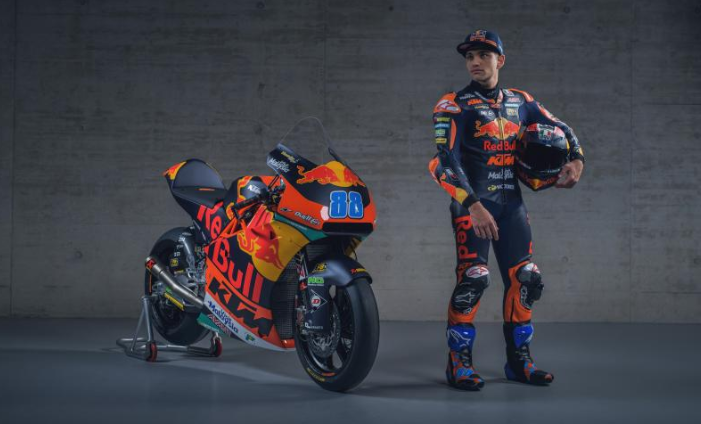 Red Bull KTM Factory Racing are heading into their third season of premier class competition with Pol Espargaro being joined by Johann Zarco for 2019, as the Austrian factory continue to bridge the gap to the sharp end of the grid. 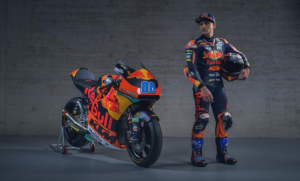 And helping them to do so is two more RC16s on the MotoGP™ grid in the shape of Red Bull KTM Tech 3’s Hafizh Syahrin and rookie Miguel Oliveira. 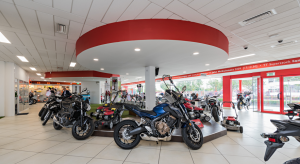 For Red Bull KTM Ajo, the Moto2™ and Moto3™ titles will be the aim. Brad Binder is joined by reigning Moto3™ World Champion Jorge Martin in the intermediate class, while the youngest ever Grand Prix winner Can Oncu will be aiming to use his 2018 Valencia GP as a springboard for a stellar year in the lightweight class for the team. 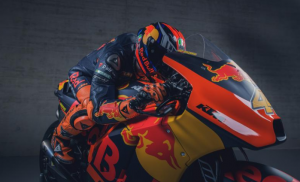 Red Bull KTM Tech 3 will also lineup in the intermediate class, with two rookies aiming to make their mark on the Moto2™ World Championship: Phillip Oettl and Marco Bezzecchi.